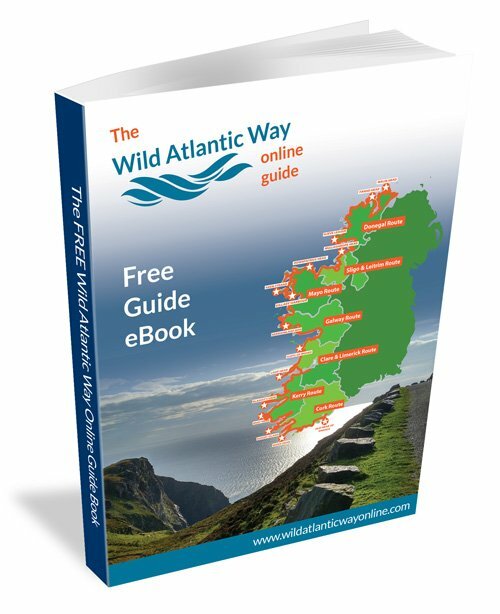 Access Your Free Guide Book to the Wild Atlantic Way online! Please fill in your details below and you will automatically be redirected to our online eBook. An email will also be sent to you with a link to download this brochure. Please mark info@wildatlanticwayonline.com as a safe sender and check your spam folder to receive the download link. We include an unsubscribe link in every email we send, so you can leave our list any time that suits you.